It's that time again! The Fab Fit Fun winter box is now available to order! 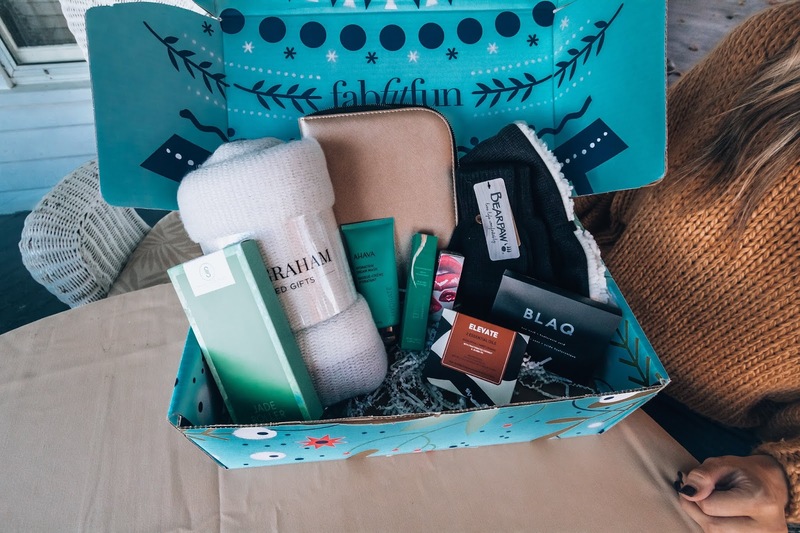 If you've never heard me talk about the Fab Fit Fun box, it's a seasonal subscription box that's delivered 4 times a year (spring, summer, winter, fall). It retails for $49 but is always packed with full size seasonal goodies worth over $200. I'm legit still using so many items daily from past box's like my Tarte eyeshadow palette, Crown makeup brushes, Pier 1 jewelry tray, etc.! I feel like every box is always better than the last! For $10 off your first box, use my code "ALEXISBUCK"
When I shared the spoiler post a few weeks ago, I also got to try out the PUR eyeshadow palette and cozy socks. 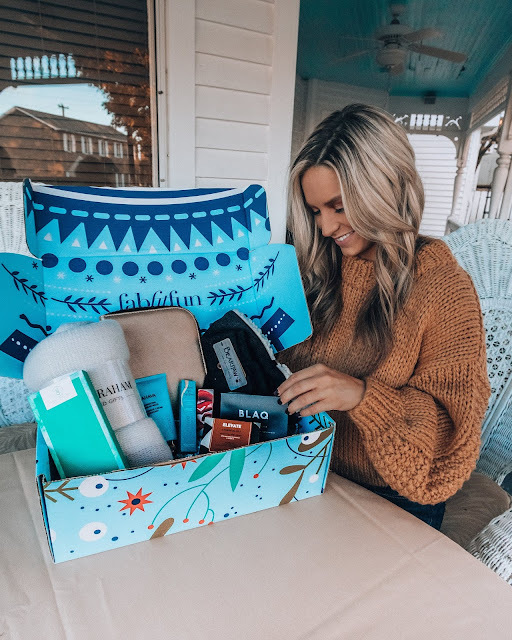 I literally love every item from this winter box, but my top favorites are the eyeshadow palette and jewelry case! I can't tell you how excited I got over the jewelry case. The jewelry roll that I travel with was in major need of update. Sign up now for your winter box before it sells out! Please let me know what you think of your Fab Fit Fun box when it arrives! 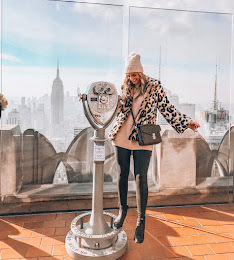 Thank you Fab Fit Fun for sponsoring this post! Thoughts and opinions are always my own.